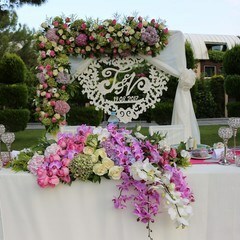 Your Wedding in Turkey will be something different with a professional wedding planner in Turkey, wedding venues, different wedding packages according to your budget for your Turkey weddings. 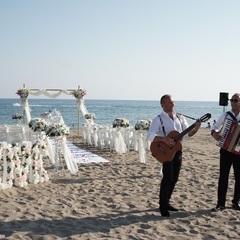 PerfectYour Wedding in Turkey and wedding ceremonies are organized in Turkey Which located in the middle of the West and East Countries is a easily accessible Country by the wedding groups. Meeting in Turkey for families who would like to have wedding with different wedding packages in Turkey is both economical and saving time. 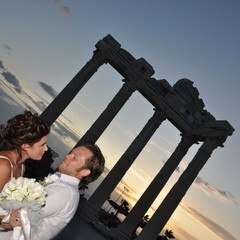 Wedding in Turkey fascinates everyone with beauty of nature, historical texture and world-class service . 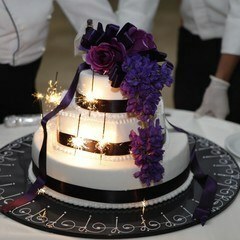 Turkey provides the Perfect wedding service with most economical prices. 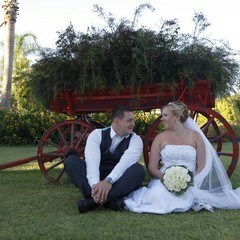 Therefore was able to take its place in Wedding Tourism. 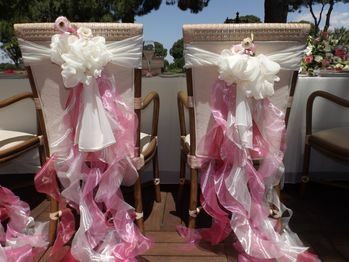 Our Company Wedding City Antalya is able to organize the formal wedding just within 1 day. Official authorities provide priority for the official paperwork of the wedding couples coming from all over the world to shorten a period. Official paperwork for wedding in turkey is now much easier since the Ministry of Culture and Tourism minds the international wedding planning in Turkey. Blood test is not required for the foreign couples who come from another country for their wedding in Turkey. Our Ministry has removed the blood test for foreign couples. 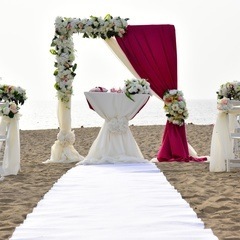 Most of the engaged couples choose Antalya for their official wedding because of the easier legal paperwork and 3 seasons summer & 1 season Spring. Also Antalya provides the perfect holiday with magnificent blue flag beaches and luxury / resort hotels. Antalya provides the natural world with pinewood and Mediterranean like an aquarium. Beachfront Mediterranean Hotels working with All-Inclusive basis take on the world by providing high quality service. Your wedding in Turkey will be something different since the hospitality in the society of Turkish people remaining from Ottoman age will fascinate the couples who would like to celebrate their wedding in Turkey.